The Table is so close to Tate Modern; I think it is the perfect place to meet up for breakfast or brunch before heading over to Tate for which ever interesting exhibition that is on. It has an open kitchen, long wooden tables and benches which make it feel rather warm and welcoming. It used to have a stretch of surface on the side with displayed bread, magazines and flowers. The interior has changed by replacing this side counter with added high tables and seats to cope with the amount of people usually queuing up for their first cuppa and first bite of the day to tame the growling morning stomach. 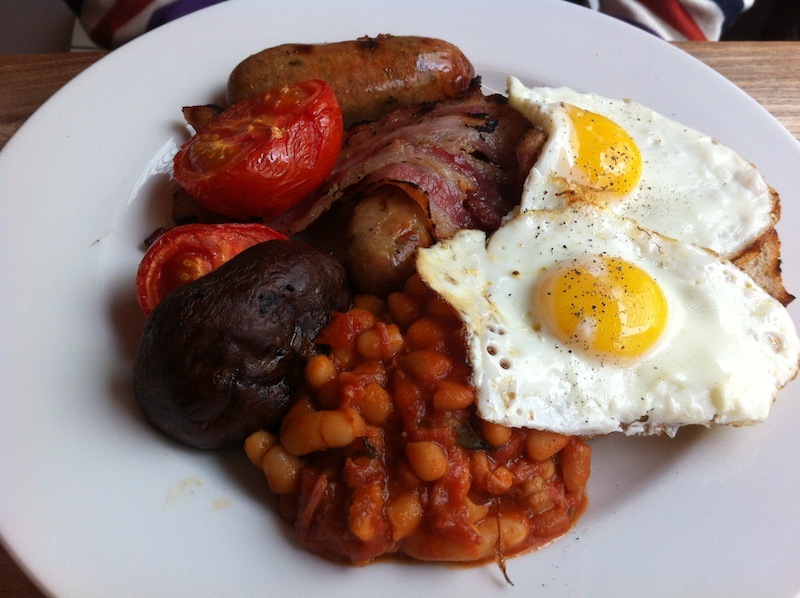 The Borough Full English is definitely a proper breakfast with good quality ingredients. 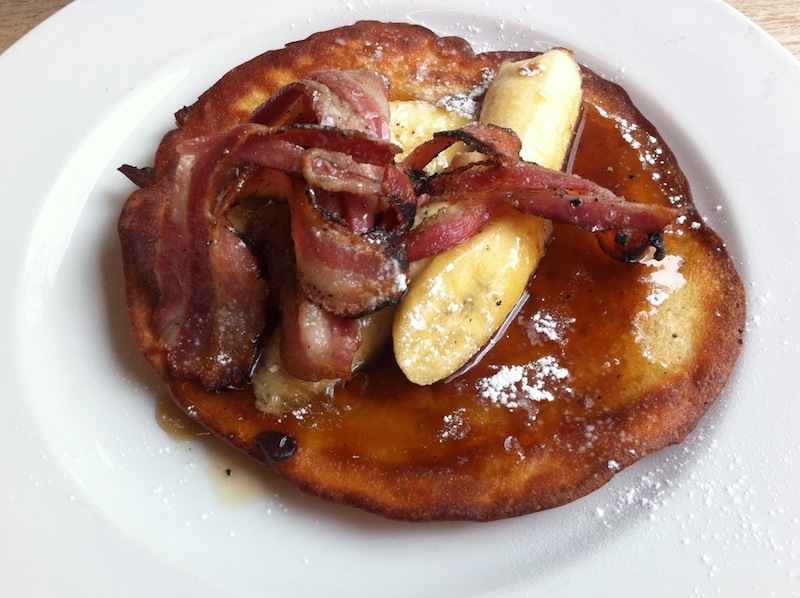 Buttermilk pancakes with crispy bacon, caramelised banana and maple syrup, is brunch heaven on a plate. 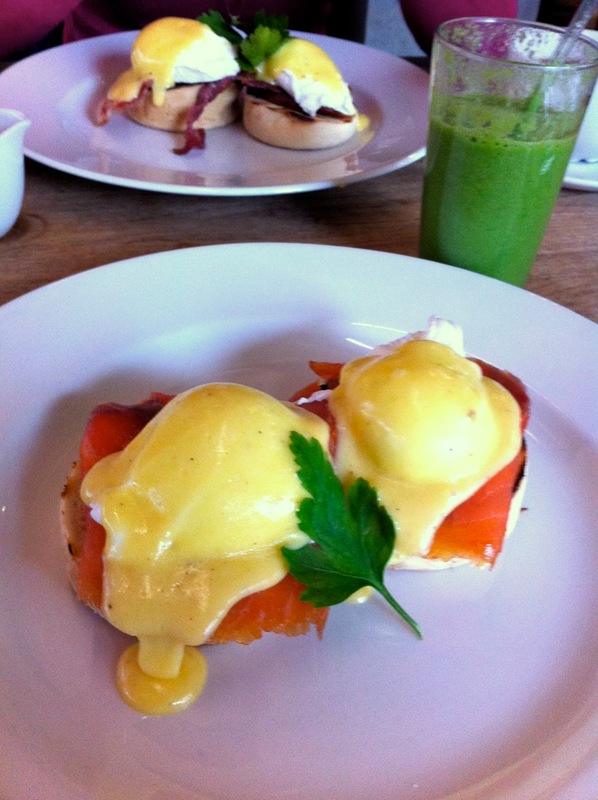 Brunch here is always very satisfying, with guaranteed use of quality and local produce. Yes. This is one of my favourite brunch spots. I love The Table - we have been there a few times after a morning of climbing. 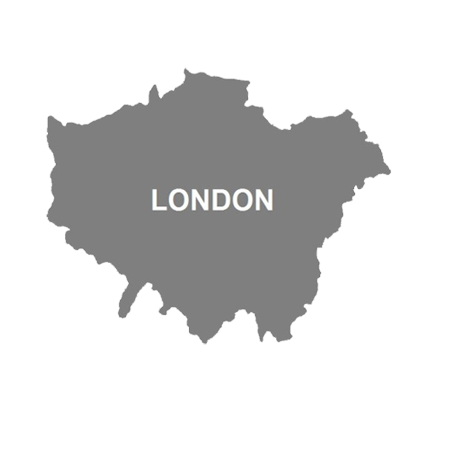 We usually don't get there until the afternoon - does it get busy in the mornings? The spinach green drink looks very refreshing and yummy. What was it? I haven't been there too early to be honest, usually about eleven or later though I suspect it to be less busy early weekend mornings.